The vineyards of the Loire Valley, third largest wine growing region of France, represents the right equilibrium between the North and the South, between smoothness and freshness, tradition and modernity. Graced with a temperate climate and diverse terroirs, the wonderful balance of this region produces an eclectic range of wine styles. What sets the wines of the Loire apart is that they are mostly single varietal wines, though many different types of grapes are grown. 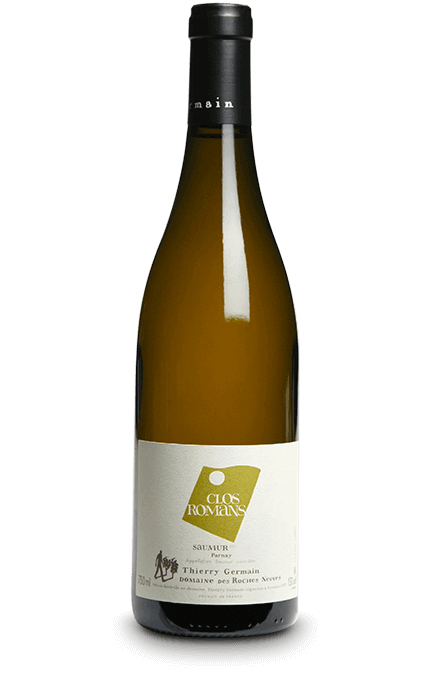 These magnificent white wines made of Sauvignon Blanc offer a rich palette of aromas: broom, blackcurrant leaf, acacia flowers, jasmine, and citrus. 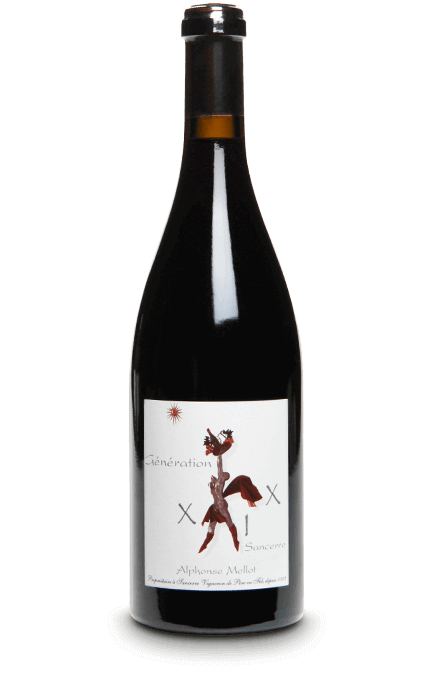 Lively and direct, with a strong structure, they seduce with their long finish of mineral and floral notes. These delicate wines pair wonderfully with fish, but foie gras is also an original and appreciated pairing. 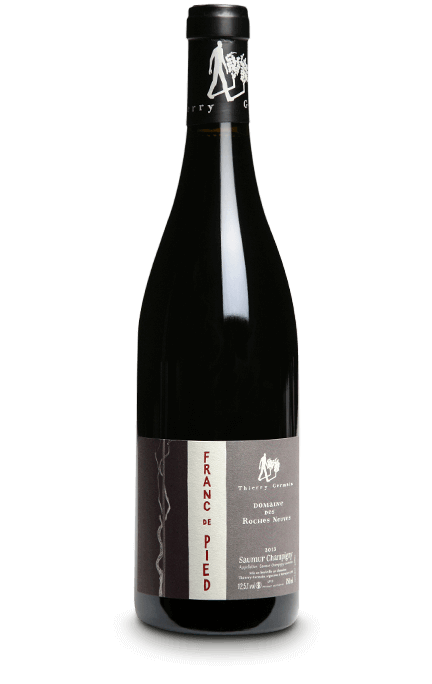 These red wines illustrate the greatness of Pinot Noir. 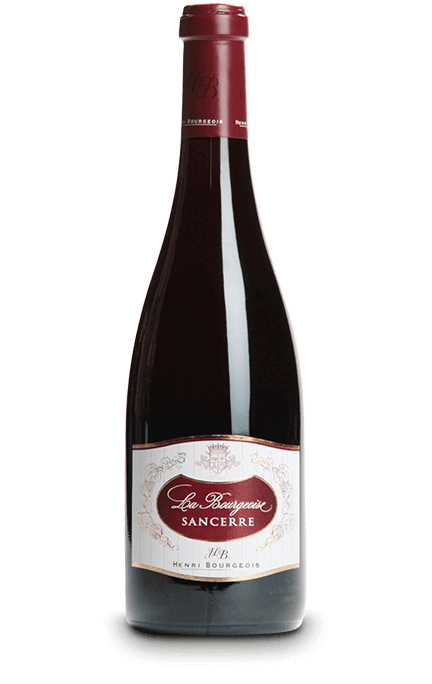 They offer a bouquet of red sour cherries, blackberries, and liquorice. Firm, full and rich in mouth, their best qualities are highlighted when accompanying white meats. 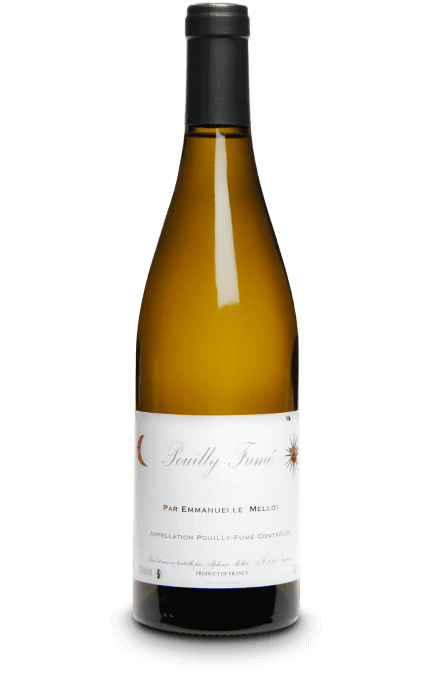 If all of the wines of Pouilly-Fumé have the common denominator of Sauvignon Blanc, with a charming aromatic complexity, each wine expresses the unique facets of its terroir. 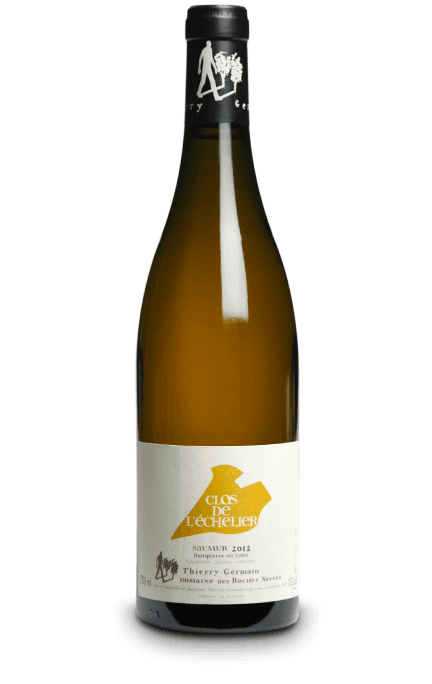 On chalk-limestone soils, the wines are driven by freshness and verve. Marl soils provide firm wines with excellent ageing potential. Silex adds mineral and spice notes. Lastly, clay-limestone soils offer tender, supple, and balanced wines. Created principally from Chenin Blanc blended with a small percentage of Sauvignon Blanc or Chardonnay, the white wines of Saumur showcases the finesse and elegance of the Loire Valley. 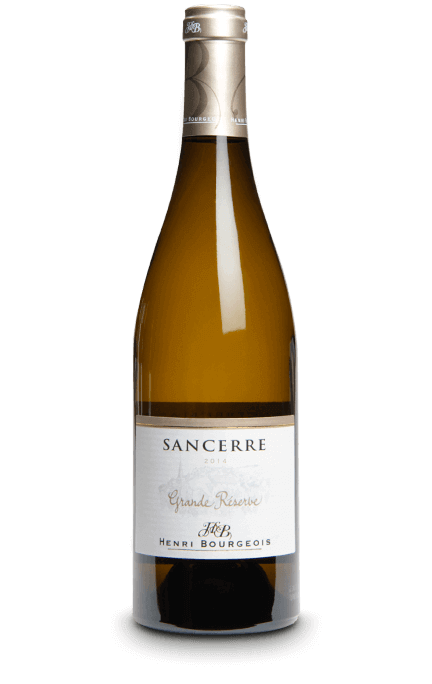 With racy acidity and fruit-forward aromatics, the wine impresses with its presence. 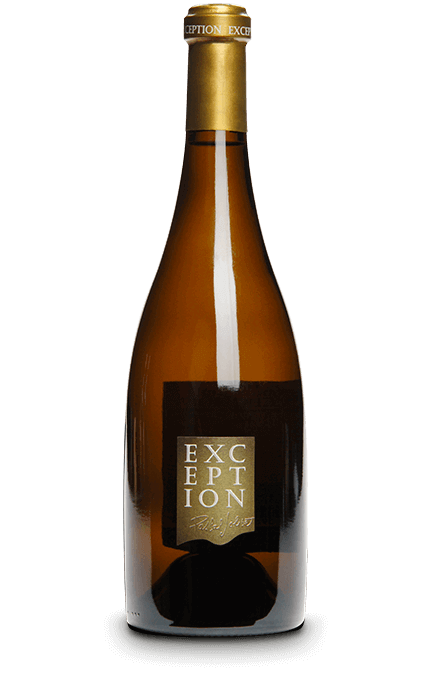 On the nose, exotic fruits and citrus dominate. 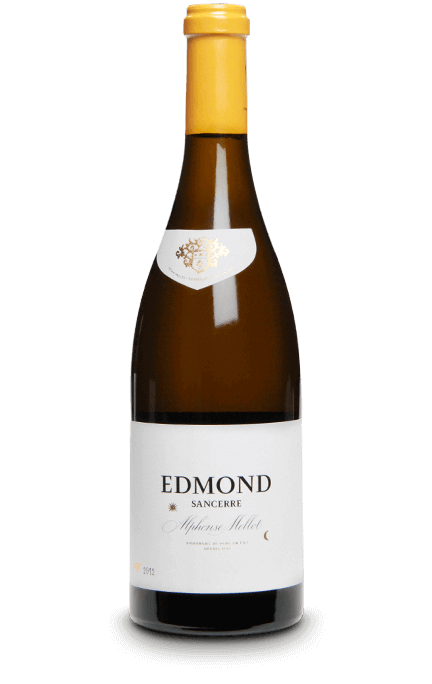 The palate, frank and powerful, reveals a richness and marked personality. 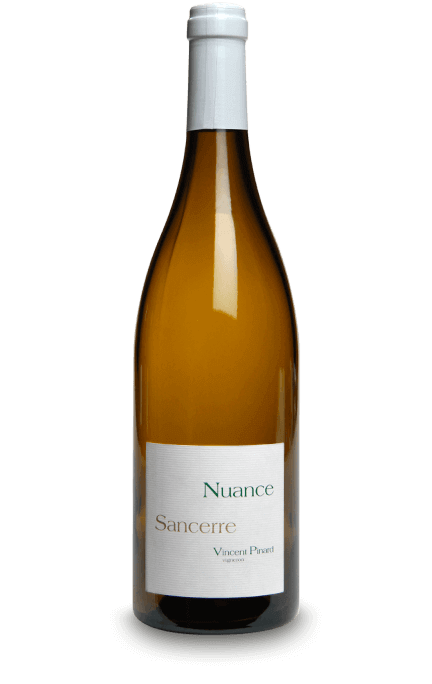 Over time, these wines develop iodine notes, while developing roundness and freshness. 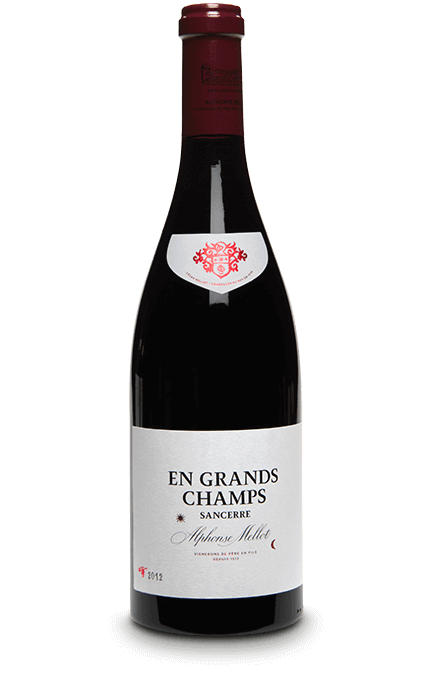 Cabernet Franc and Cabernet Sauvignon provide red Saumur-Champigny a complex nose of spice and smoke. 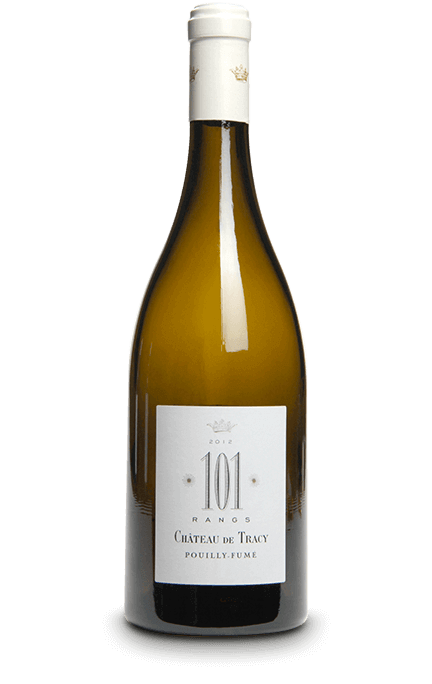 Tuffeau soils adds finesse and lightness, with notes of red fruits, iris, and violets. 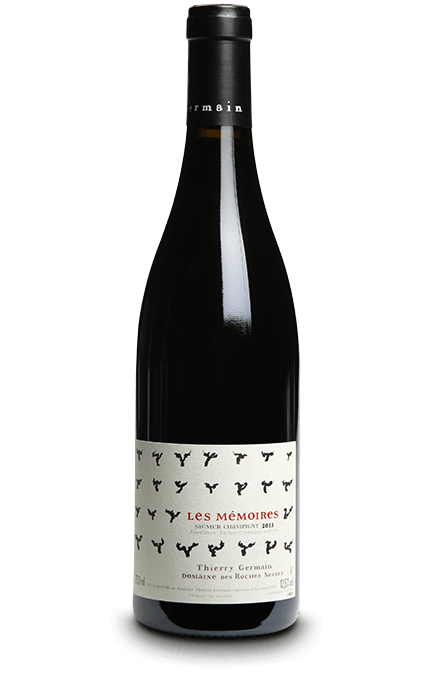 These rich and weighty wines offer in the mouth fine and velvety tannins and an fresh and balanced finish. They are an excellent accompaniment to many different dishes of red meat and poultry.